I have long found that anger flows from being hurt. Thank you so much for this piece. 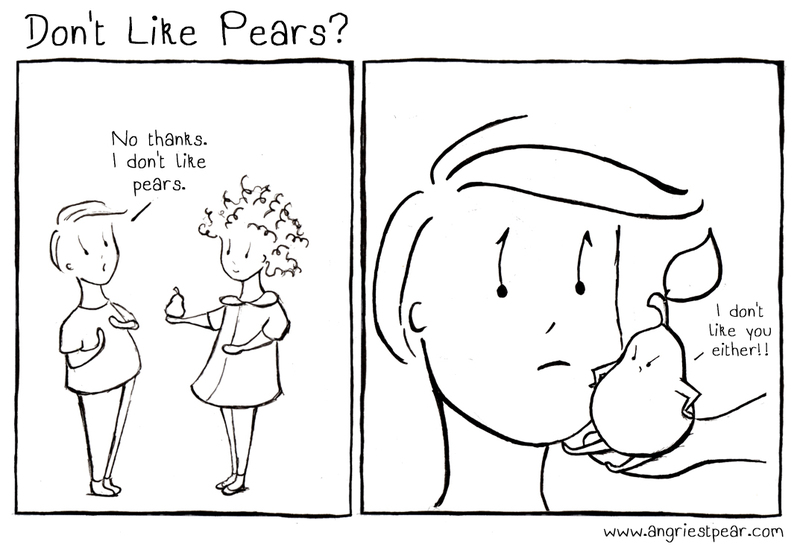 It is so brave and raw and real of Angry Pear to share her narrative. We need more of the stories of those who suffer in silence in the produce aisle.